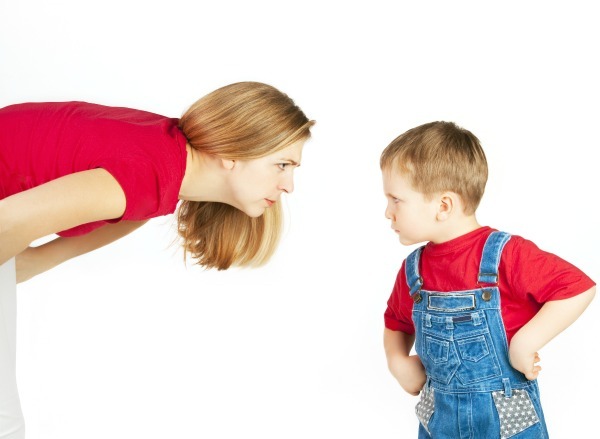 How do you stop a young child's temper tantrum? After going through the wonderfully terrible two's with more than one child I have learned a few tips and tricks along the way. 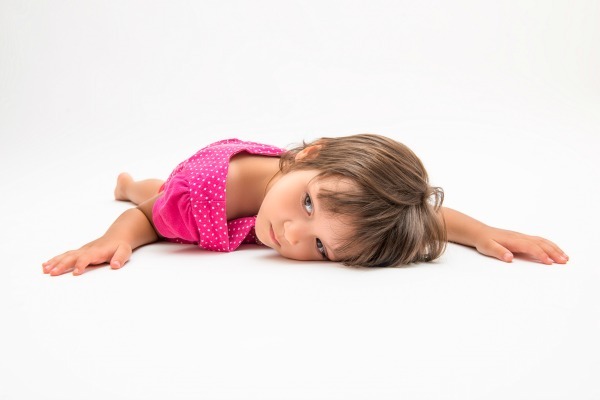 Read on to see how to stop those awful tantrums before they even start! 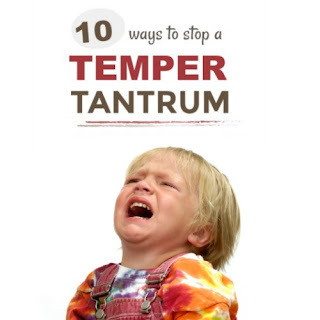 Here are the most effective ways I have found for dealing with temper tantrums and preventing them before they even start. 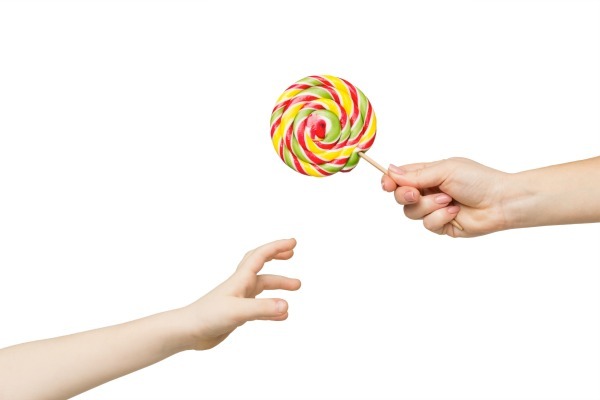 Distract and Avert One of the biggest reasons kids tantrum is because you are not giving them something they want, whether it be the candy bar they see in the check-out line or your phone to play with (tell me my kids aren't the only ones who always want my phone). Distracting them from the desirable object is actually pretty easy, at least a lot of the time. 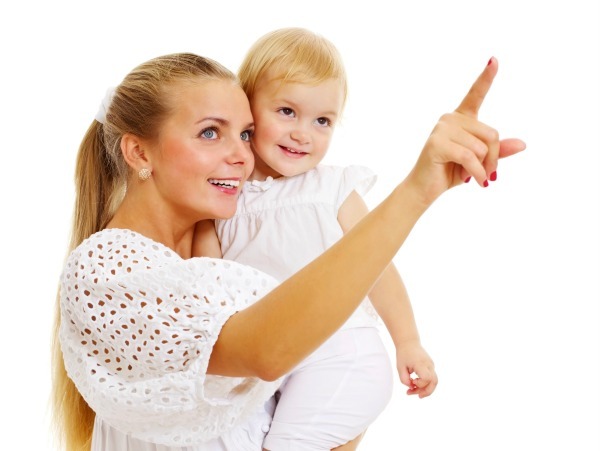 Tell them you have something exciting to show them and point to something, suddenly and excitedly tell them a secret, start singing their favorite song.......... any number of things can grab their attention and make them forget all about whatever it was they were in a tantrum for. Check Their Vitals Is your child hungry, thirsty, or tired? All of the above can make a kid cranky and more prone to tantrums. Heck, even I can get mighty tigress on an empty stomach. When your child is having a tantrum, especially if it is more than once close together, ask yourself if they could be hungry or thirsty. Offer them a snack. Is it past nap time? Maybe put them down a little early even. Stay Calm, Cool, & Collected It is so easy for mom to get worked up during a child's tantrum and even throw a bit of a tantrum herself. Raising your voice, yelling, and getting agitated will only feed the child's negative behavior. Try your hardest to remain calm and to portray relative patience. If you begin to lose your cool it is honestly better to just walk away for a few minutes. Give both you and your child the time needed to process and work through the emotions. Don't Give In When we are out and about and I have an audience watching my child flail and scream it is easy to feel like giving into the the tantrum and giving the child whatever it is they want to get them to stop. DON'T! Do this and your child will soon think that throwing a tantrum is an acceptable way to get what they want. They need to know and learn that bad behavior does not reap a positive outcome. Start a Tickle Fest This is just another form of diversion but my does it do wonders! Many a tantrum has been tamed in my house by starting a tickle fest. I mean, who can stay angry or enraged while being tickled? Not my girls! Act Silly This falls under the same thought process as tickling. Acting silly captures the child's attention while also (hopefully) turning their frown upside down. Make funny faces, jump up and down, make animal noises.... anything to get that tantrum under control, right? Be the Calm You Seek I was not born the most patient person and am guilty of throwing adult-sized tantrums from time to time. Since becoming a mom I continually try to teach myself to be more calm so that I am a good role model for my girls. If they see me getting frazzled easily that is how they will learn to react, too. 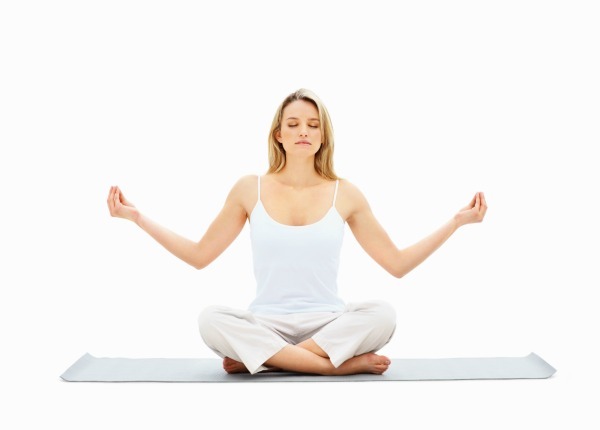 When your patience begins to stretch thin remember to breath, count to ten, and take it all in stride. 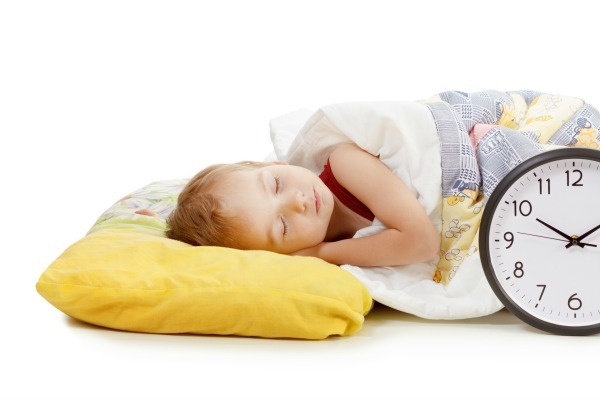 Likely, your kids will slowly learn that behavior and begin to do the same. Attend to the Aggressor Often times a tantrum is really a child seeking attention. If a child feels like they are not getting the attention they crave they will go to whatever means they feel are necessary and prove effective to get it. 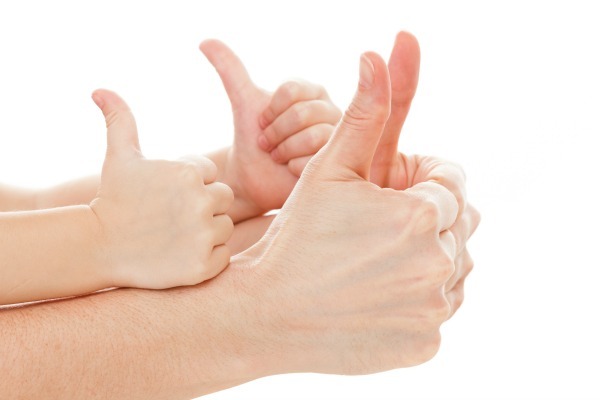 If your child begins acting out try giving them five minutes of positive one-on-one time once they are calm. It is amazing what five minutes of positive attention will do to a child's energies and emotions. 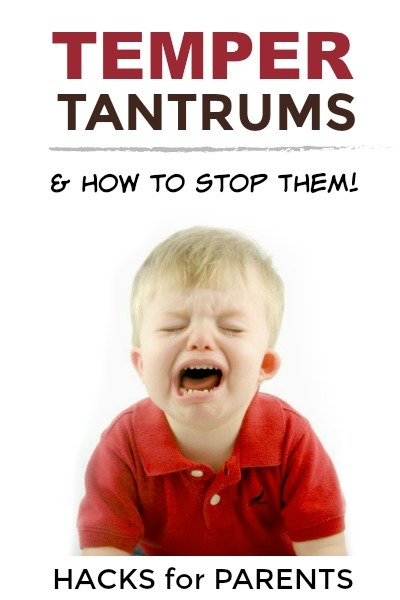 I hope you find these tips and strategies helpful when dealing with those unavoidable childhood tantrums. 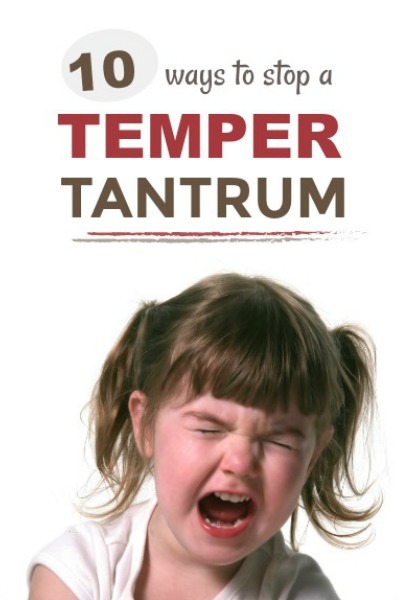 Be sure to check out our Parenting board on Pinterest for even more ways to stop toddler temper tantrums.